As an HR leader, you must remain in a constant loop of ongoing career learning. Recertification through HR Certification institute® (HRCI®) demonstrates your commitment to continuing competence ― not only at the time of initial certification, but throughout the advancement of your HR career. 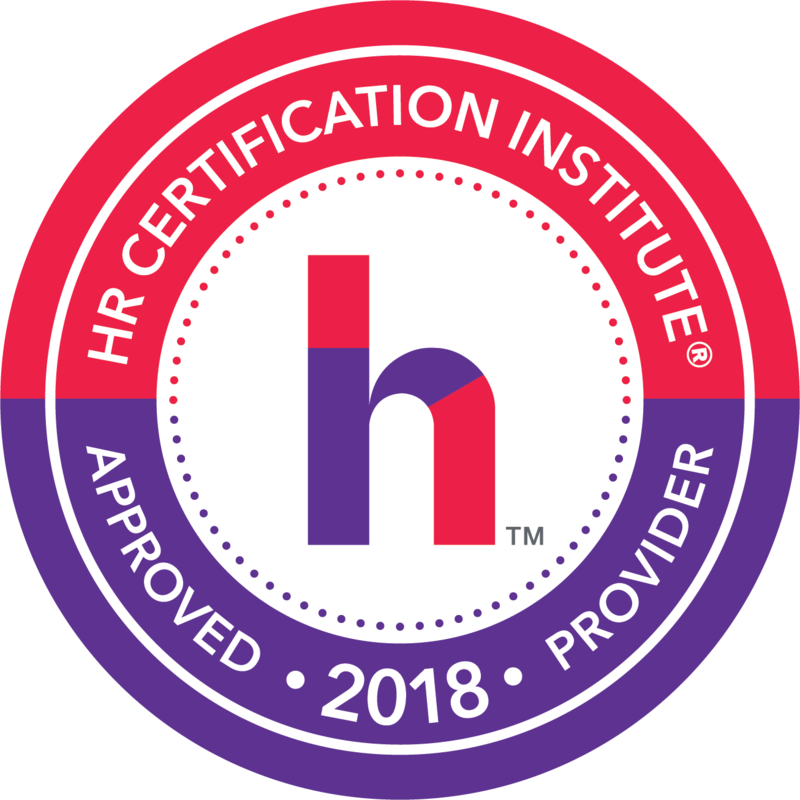 Recertification is one of the many reasons that HRCI certifications are the most recognized and trusted by HR professionals and the organizations they serve. And now, recertification credits are easier than ever for you to access and earn. Your benefit? You demonstrate continuing competence as a credentialed HR professional. HR Retail will be in contact post event about claiming the recertification credits.